I manage bookings for “The plant worker” (Dynamic reflection) and his new project “Elyas” (Modularz). I wanted to contact you to introduce him and propose you to discover his musical universe. 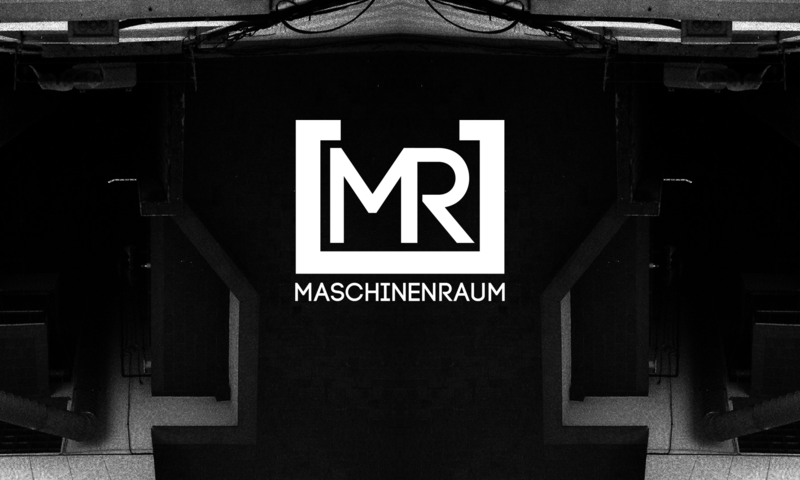 During latest years he played in clubs and events like Berghain, Tresor, Jaded with artists like Function, Developer, Pfirter, Par Grindvik, Drumcell, Psyk and more. I work on his gig schedule, I know you organize events in his musical style, maybe you are interested for a booking.